South Africa is located, as one might expect, on the southern tip of Africa. It is bordered by the Atlantic Ocean on the west, the Indian Ocean on the south and east. Along its northern border, from west to east, lie Namibia, Botswana, and Zimbabwe, and to the northeast are Mozambique and Swaziland. Arrive at Cape Town International Airport. Meet your English speaking driver and transfer to your hotel privately. Spend the rest of the day at leisure. Enjoy a half day Cape City and Table Mountain Tour. See Cape Town from the top of Table Mountain, and then, proceed to see the city highlights up close. After descending from South Africa’s iconic flat-topped mountain by cable car (ride at own expense), you’ll see top Cape Town attractions, like the Diamond Works, and colorful neighborhoods like Malay Quarter on Signal Hill. Enjoy a full day touring of the ruggedly beautiful Cape Peninsula. See all the top sights along South Africa’s Cape Peninsula on this full-day tour from Cape Town. Explore Hout Bay and take an optional boat trip to Duiker Island (own expense). Spend time at leisure in Cape of Good Hope Nature Reserve and take a return Funicular trip to the top of Cape Point and visit Simon’s Town on the peninsula’s east coast – home to a colony of African penguins! On the drive back you will have time to stop for a walk at Kirstenbosch Botanical Gardens. 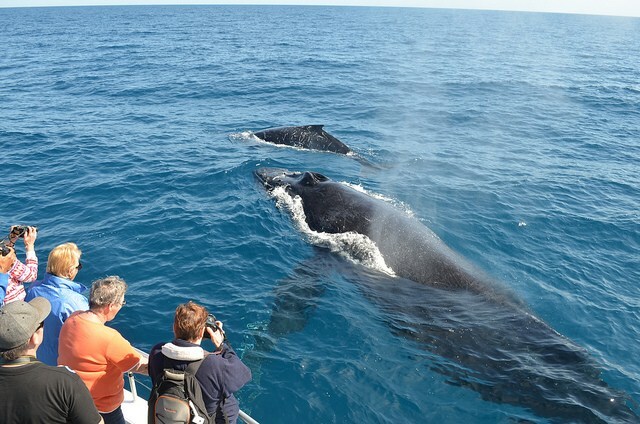 After breakfast, depart for Hermanus known as the home to the Southern Right Whales. 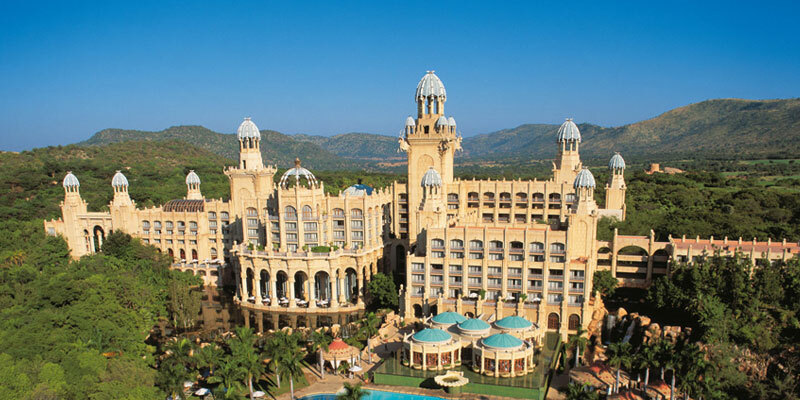 After breakfast, depart for Garden Route privately, situated between lush forests and the shores of the peaceful lagoon. In the evening, enjoy a sunset cruise on the Knysna Lagoon. Cruise to the Knysna Heads, on a boat comfortable and cozy with a classic wooden feel. 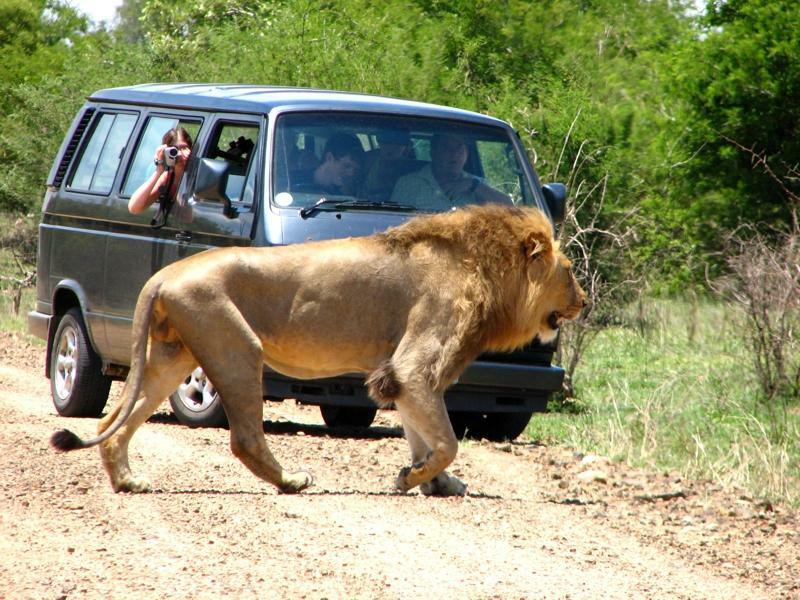 After breakfast, proceed for a day excursion to Oudtshoorn privately. Experience the Little Karoo at its best, a truly scenic wonder of Africa. 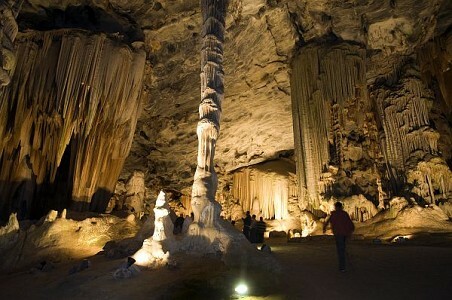 This tour covers the magic of this unique area with visits to the vast limestone caverns of the Cango Caves, an ostrich farm, where you can see, touch an ostrich and the Cheetah Wildlife Ranch, where you will find white tigers, lion, cheetah, crocodile and many more animals. Enjoy the day at leisure with various options of optional activities. Upon arrival, proceed to the complimentary hotel shuttle service pick up point and you can check in at your hotel. After breakfast, check out of the hotel and transfer by the complimentary hotel shuttle service to OR Tambo International airport for your flight back home.